It's always a sad day when we have to report that a device will no longer be receiving software updates. 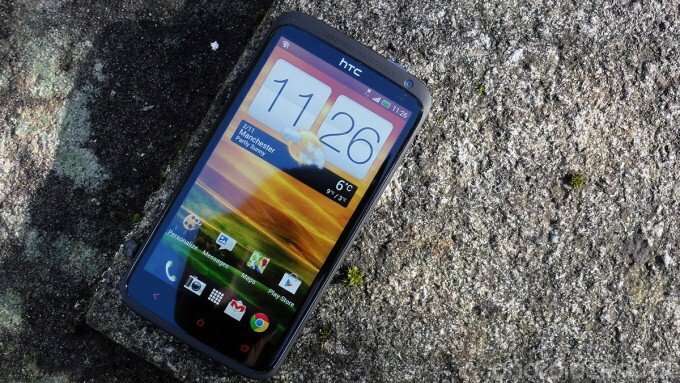 HTC has confirmed that its 2012 flagship, the One X+ — and by extension the One X — will not be making the jump beyond Android 4.2.2 and Sense 5. The writing was really on the wall when the devices only received the 4.2 update late in 2013, but it still hurts to know for sure that further updates aren't on the way. Now that's not to say that the One X and X+ aren't fine phones on their current versions of software, but it can be a bit of a tough pill to swallow when HTC has made great strides in updating its newer One variants. The One X+ in particular was a solid device that only went on sale here in the states at the end of 2012, so there are still plenty in service out there today. @davidjorourke Hi. We can confirm that the One X+ will not receive further Android updates & will remain on the current version of Android.